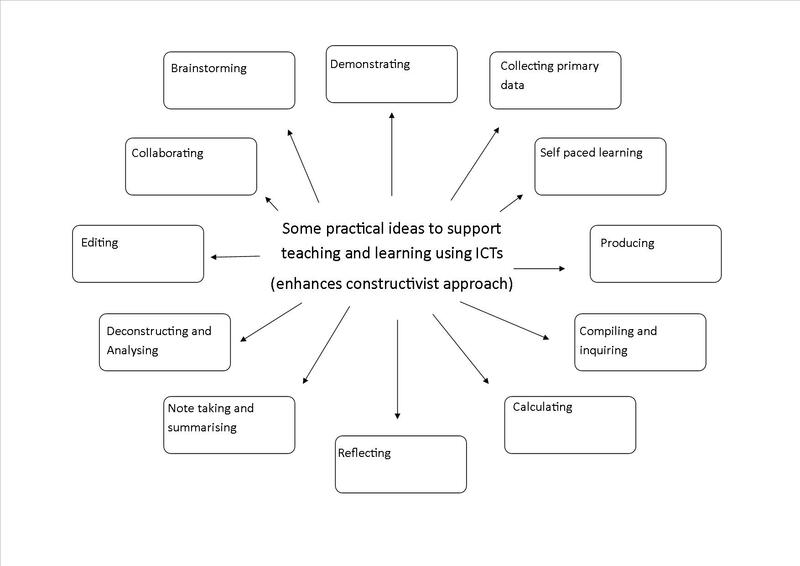 Some practical strategies to support the social capabilities of ICT learners (please click to zoom in). Beauchamp, G. (2011). Interactivity and ICT in the primary school: categories of learner interactions with and without ICT. Technology, Pedagogy and Education. (pp175-190). Cardiff: Routledge. Department of Education, Training and Employment (2012). Smart classrooms: Teaching and learning with ICT. Retrieved on 01/08/2012 from http://education.qld.gov.au/smartclassrooms/documents/enabling-learners/pdf/teaching-and-learning-with-ICT-part1.pdf.